Josh Olney, a NCUHS graduate, came to OCC in 2013 with a goal to take Orleans Country Club to the next level and improve and grow golf in the area!. Josh is a graduate with a business degree with a concentration on golf management from Methodist University in North Carolina. He and his wife Amanda have two children, Cooper and Addison. Adding to his golf knowledge and expertise, Josh is a Member of the PGA and plans to teach focused individual lessons and specialized clinics. 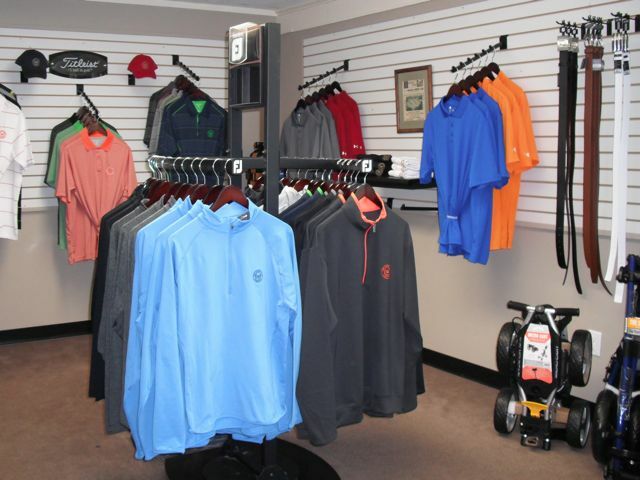 He also runs a top notch pro shop dedicated to customer service featuring everything from clubs to clothing as well as growing membership. Josh is happy to help anyone wanting to pick up the sport or get back into the swing of things. Josh has been instrumental in bringing the PGA Junior League to OCC, which enhances the successful Bob Silvester Junior Golf Program. It is important to him to keep the sport strong and feels our youth are the future of the game. In 2014 Josh earned the Vermont Professional Golf Association’s highest award, Golf Professional of the Year. 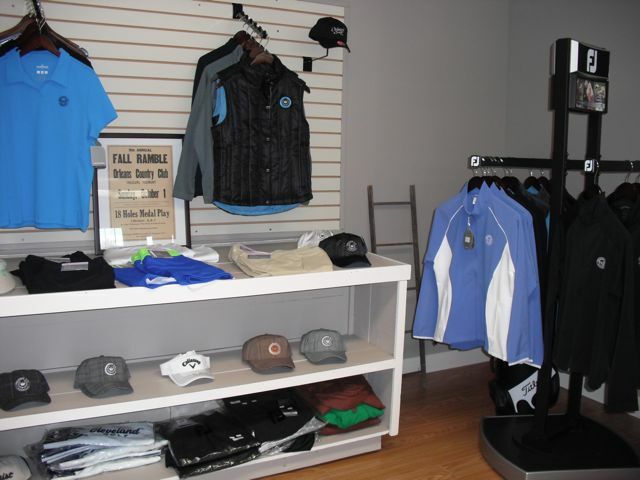 The award honors overall performance as a golf professional at a Vermont golf facility, service to the state association, leadership ability, image, the ability to inspire fellow professionals, and promotion of the game of golf. In 2007 and 2008, Olney was named Merchandiser of the Year. This program is designed for the player that wants to work on their game with an instructor like the Tour players do. As PGA professionals we always hear “If I had an instructor looking at my game as much as tour players, I’d be so much better.” Well . . . Here is your chance. 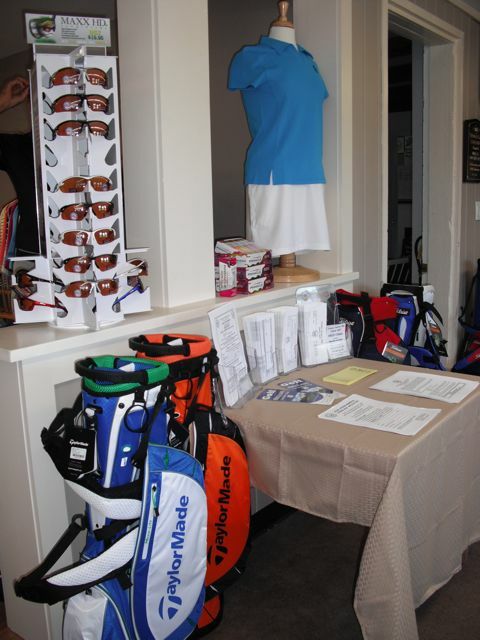 1st Lesson – 1 hour which includes the students golf background, physical abilities (past injuries? 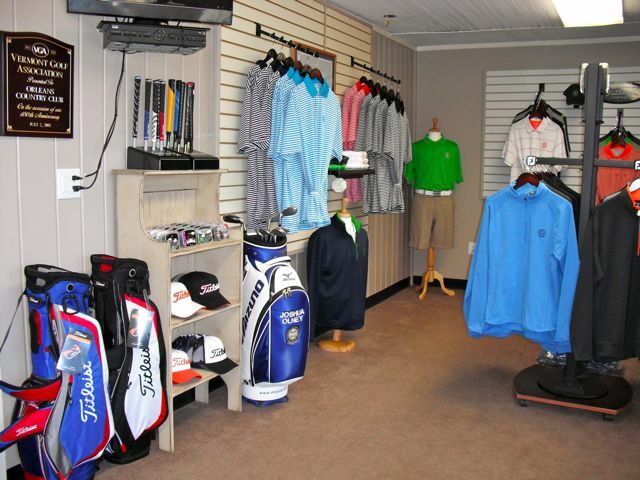 ), equipment and golf game (long game, short game, putting) evaluation. We will then come up with season long goals. Unlimited lessons – Every lesson from then on thru the season will be 20 to 30 minutes long. You can come as little or as much as you like. 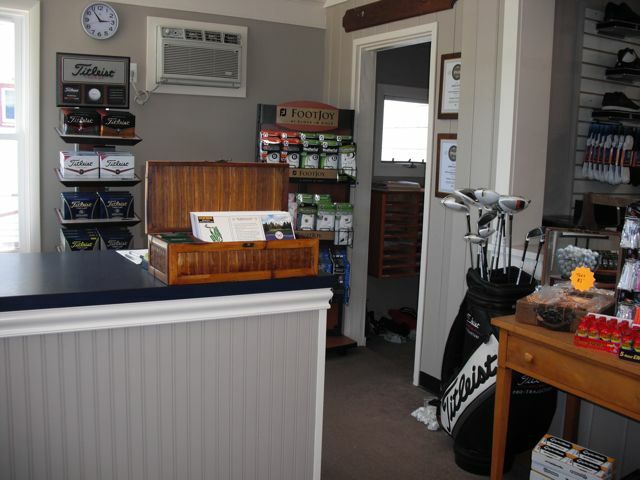 Either, book a lesson time or stop in while around the club to address a topic of concern or work on our season long goals. 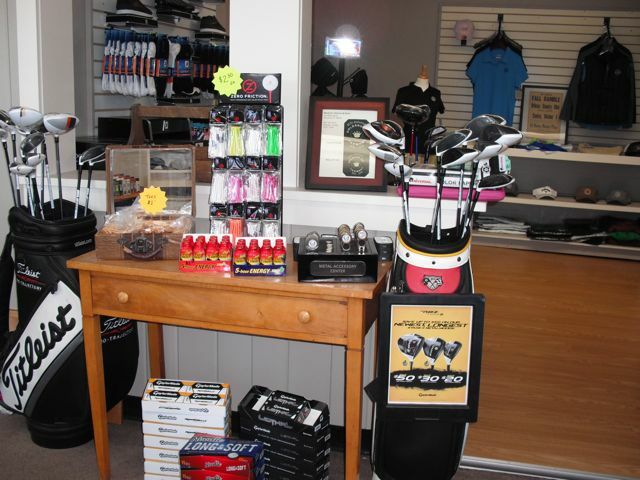 Receive 10% off one time in the pro shop for an equipment purchase. 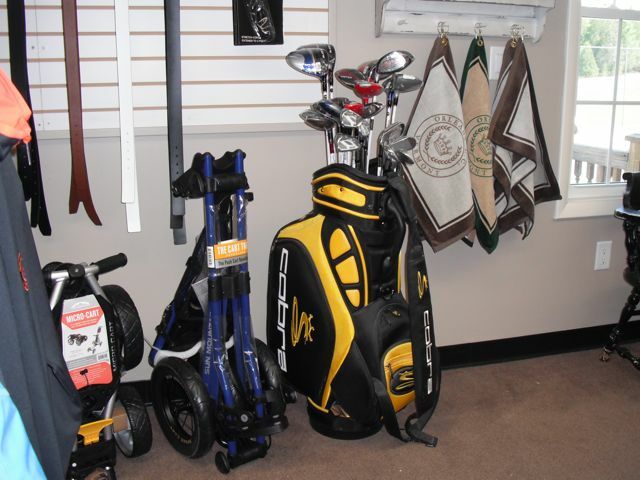 Whether you need to address one club or 14, we will work with you to get the equipment that suits you best. Cost: $150.00 first lesson and $20.00 each additional lesson.